↑ "About World Aids Day". 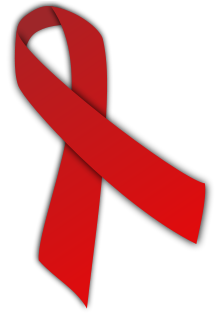 worldaidsday.org. National Aids Trust. अभिगमन तिथि 4 December 2014.